Find Out Two Easy Ways To Recover Lost or Deleted Game Files From Nintendo Switch SD Card! Summary: Have you accidentally deleted saved game files on your Nintendo Switch SD memory card? Are you looking to restore lost or deleted games from Nintendo Switch SD card? Don’t worry? This article provides solutions on how to recover game files from Nintendo Switch SD card. Just follow the solutions and their steps. 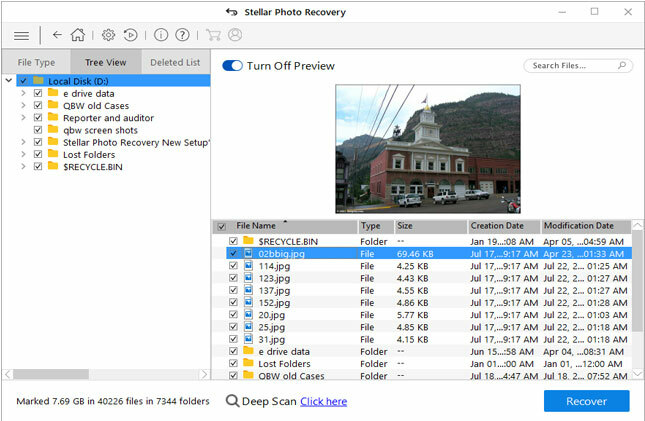 One of the best ways to get back lost or deleted game files from Nintendo Switch SD card is to try Photo Recovery software which is an appropriate Nintendo Switch SD Card Recovery Tool. Recover lost or deleted game files from Nintendo Switch SD card. 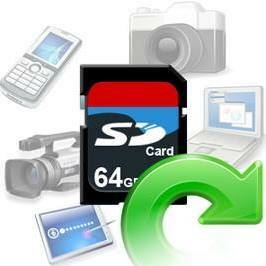 Retrieve corrupted game files, games screenshot or photos, saved game from the Nintendo Switch SD memory card. Also restore photos, videos and audio files from all types of memory card such as SD, SDHX, miniSD, microSD, microSDHC compatible with New Nintendo 3DS, New Nintendo 3DS XL, New Nintendo 2DS XL, Nintendo 3DS, Nintendo 3DS XL, Nintendo 2DS. Since the Nintendo Switch is cartridge-based and it comes with only 32GB onboard storage space and this 32GB get filled very quickly with digital games, screenshots and system updates. But luckily, the Nintendo Switch has external SD card slot that allow you to expand the device’s storage space. Let me tell you that Nintendo Switch support up-to 2 terabytes of external memory card that you can use to save games, games screenshot and more. Unfortunately, data loss on memory card occurs very frequently and hence there are many users out there have complained about losing their games saved on Nintendo Switch memory card. For example, just check out below user practical scenario. Game saves got deleted self. Beside that there are other several causes that lead to the loss or deletion of games saved within Nintendo Switch. Some of them are mentioned below. Now the main question arises – Is it possible to recover lost or deleted game files from Nintendo switch SD card? Well, find the answer below by yourself! Is it possible to recover lost or deleted game files from Nintendo switch SD card? 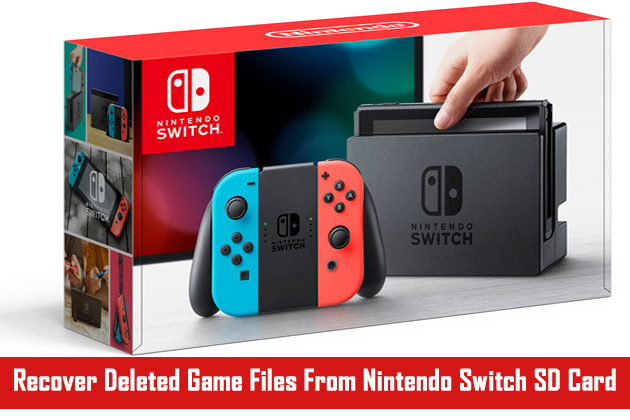 The short answer is “Yes” – it is possible to get back lost or deleted game files from Nintendo Switch card with the help of suitable Nintendo Switch SD card data recovery tool. – Stop using your Nintendo switch SD card. – Do not add any data on the card because adding new data will overwrite the existing data and hence, you may decrease the chance for recovery. Alright, so now let us know the solutions on how to recover deleted or lost game files from Nintendo SD memory card. If you have backed-up your games or other related data of your Nintendo Switch, then you can easily restore saved data from it very easily. 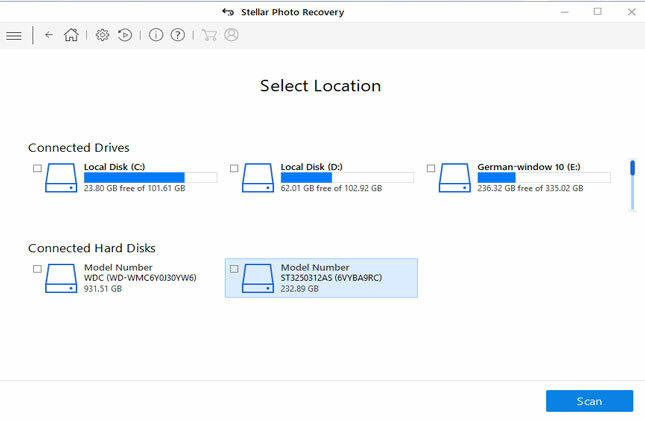 One can restore saved data using the “Save Data Backup” option within the Data management. So, here are the steps to restore Nintendo Switch save data. From the HOME menu, tap on System Settings and then tap on Open. Then tap on Nintendo 3DS and then tap on “Save-Data backup”. If you have backed-up save data from new Nintendo Switch using PC, then simply copy your folders back to the system using a PC. Only backed-up save data can be restored. Current data will get overwritten when backup save data is restored. Additional Reading: How To Recover Data From Xbox 360 USB Memory Stick On Windows/Mac? 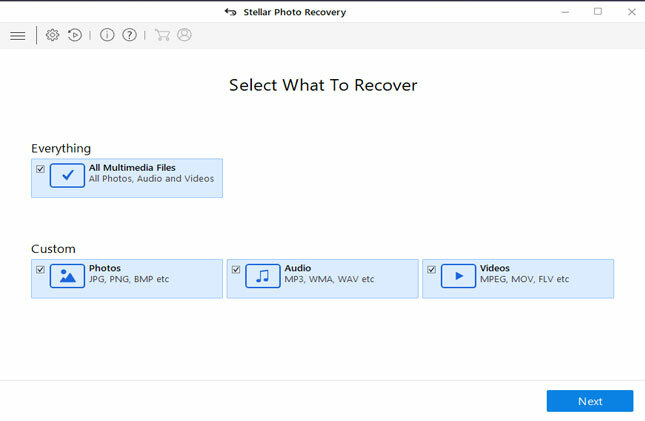 Well, in case if you do not have backup of your Nintendo Switch game that got accidentally deleted or lost due to any reasons, then in such case, you can try Photo Recovery Tool, which can help you to recover deleted game files from Nintendo Switch SD card. 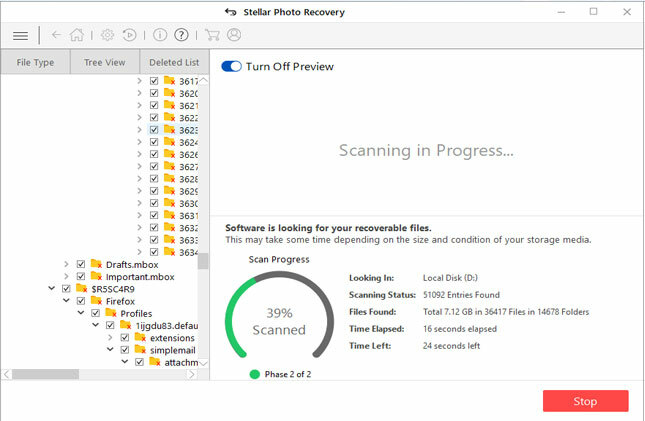 This Nintendo Switch SD Card Recovery Tool also recover corrupted or unreadable game files as well as recorded video game files, video clips, movies, games screenshots, photos and music or audio files from Nintendo Switch, New Nintendo 3DS, New Nintendo 3DS XL, New Nintendo 2DS XL, Nintendo 3DS, Nintendo 3DS XL, Nintendo 2DS SD memory card. 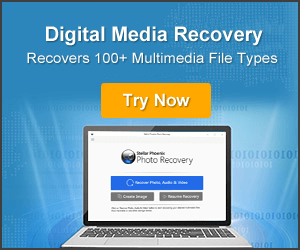 Note: We do not guarantee that this software will provide 100% recovery, however you can try this tool for free as this tool is available for trial version and it allow user to preview recoverable files within software in preview screen. Below learn the step-by-step guide on how to recover deleted game files from Nintendo Switch SD card. So, from the above solutions I hope you were able to easily restore/recover lost or deleted game files from Nintendo Switch SD memory card. However, if you do not have backup of your game then you must try Nintendo Switch SD card data recovery software. How To Recover Game Files From Nintendo Switch SD Card. How To Recover Game Files From Nintendo Switch SD Card. 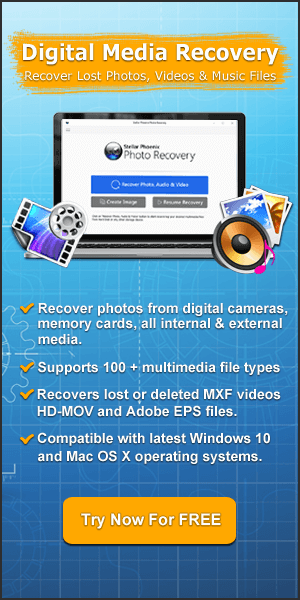 Solution 1: Recover Nintendo Game Files From Backup. Solution 2: Recover Deleted Game Files From Nintendo Switch SD Card Using Nintendo Switch SD Card Recovery.